Here at White Whale Divers we offer an array of PADI certified speciality courses to help you hone and specialize your skill set to your specific needs and interests. Diving with enriched air (Nitrox) gives you less no decompression time, allowing you to stay under the water longer and get back under sooner. This is the most popular speciality course according to the PADI website. 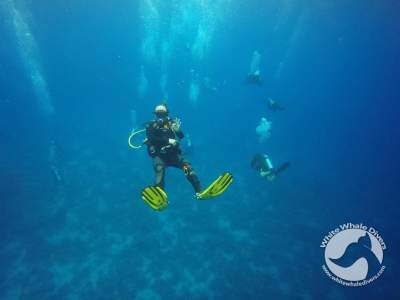 Try out this course if you like doing repetitive scuba dives. Wreck diving is becoming increasingly popular in the diving community because it’s a great way to experience a piece of history and discover countless stories. Luckily, in Hurghada we have a few great wrecks for you to see; it’s fascinating to see how the surrounding marine life have created a home for itself in every nook and cranny of a wreck. 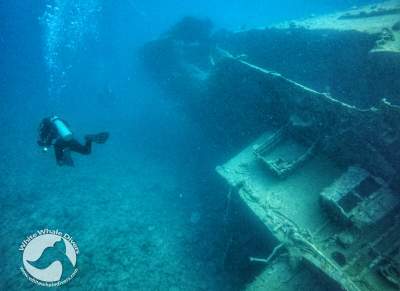 This course teaches you to safely penetrate and explore whilst preserving the wreck. The Deep Diver speciality course is perfect for curious divers who want to explore even deeper. The Deep Diver trains you to execute dives up to 40 meters deep safely and with confidence. Mastering buoyancy control, going over buddy contact procedures and efficiently managing your gas supply are just a few of the things you’ll be practicing on this course. Feeling as if your flying, only you’re under water and using your scuba equipment; this is how many have described the feeling they get while drift diving. 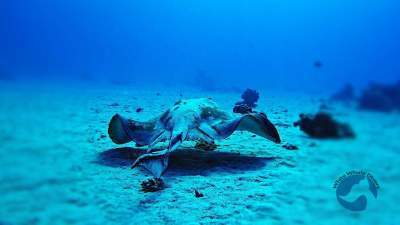 This will be one of the most relaxing yet thrilling experiences you will get while diving. 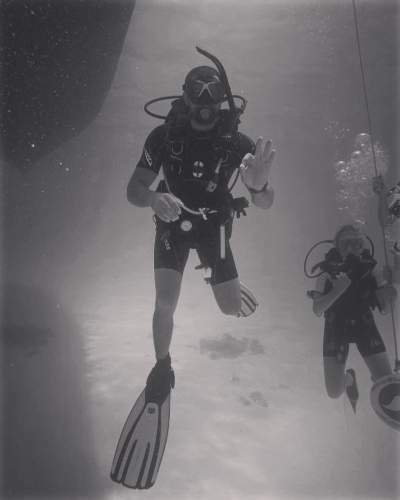 Learn how to release control and enjoy the beautiful marine life and Hurghada reefs while you glide along with the current with the Drift Diver course. Book the Underwater Navigator course to fine tune your awareness and sense of direction underwater. Lead the way and learn how to use your compass accurately and effectively and how to use your surrounding environment to navigate yourself to exactly where you want to go.